Your wedding photographs aren’t just about your special day. They represent the beginning of your family - the beginning of your legacy. 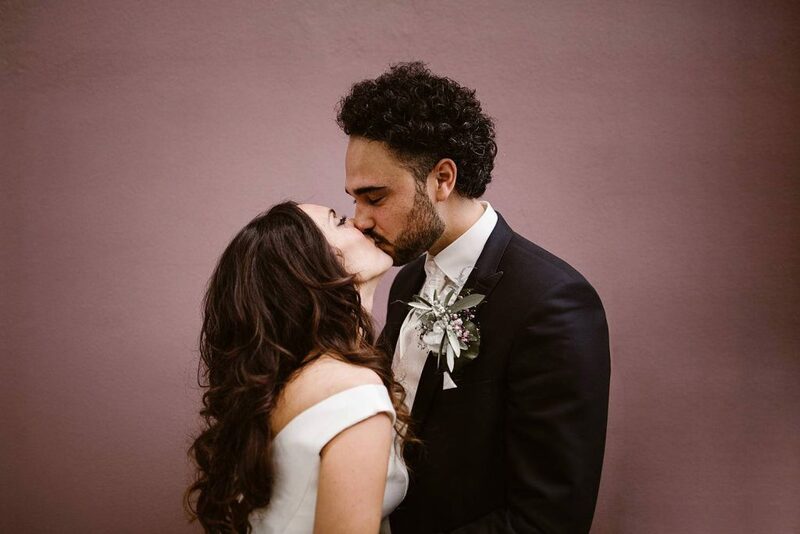 We are a young married couple whose passion is capturing weddings and love stories in Italy and worldwide. Our vision is to create the first family heirloom for generations to come. After all, you only get married once so you deserve photographs that last forever. Unfortunately the circumstances didn't allow to celebrate an extensive wedding, including a wedding photographer in Madrid, who could have held everything. So there were no pictures of them. In particular Jamie's family from Equador couldn't be there at the wedding ceremony and had unfortunately only received a few snapshots. We met the two of them at one of the most beautiful places in Rome. St. Peter's Square. It is the last week of September and the weather has once again been great. We met late in the afternoon. For them was the first time together in front of the camera. But they had already collected first touching points with cameras. We were especially in love with these guys! Such a lovely and positive couple. Uncomplicated and with lots of fun. Both are from the fashion world and have already made some fashion campaigns themselves. On Maddalena & Arturo's anniversary, we did a couple shoot in Florence. Florence is also a very special city to us. Not only that the city is beautiful and has much to offer ... We also had our engagement shoot here. We regularly travel through Florence, both photographically and privately, and every time we learn something new. On this day we met a very special couple and photographed them. The two have met and learned to love each other in the USA, more precisely in Wisconsin. Sometimes there are simply coincidences, which are really incredible and totally beautiful, too. WOW!!! We are speechless. The images are wonderful! You created unforgettable memories that will last forever. We are so touched!! We fell in love with Olga & Rosario right from the beginning! Both are so fun and enthusiastic. Our engagement pictures are absolutely stunning and capture the moments in the most beautiful way. It is so difficult to put this special day into words. This is why we are more than grateful that we had you guys taking our phenomenal images. You guys are truly artists!!! The time with you felt so easy and relaxing. We are speechless and more than happy to have had such a great experience in our lives. It was an honor to be photographed by you. 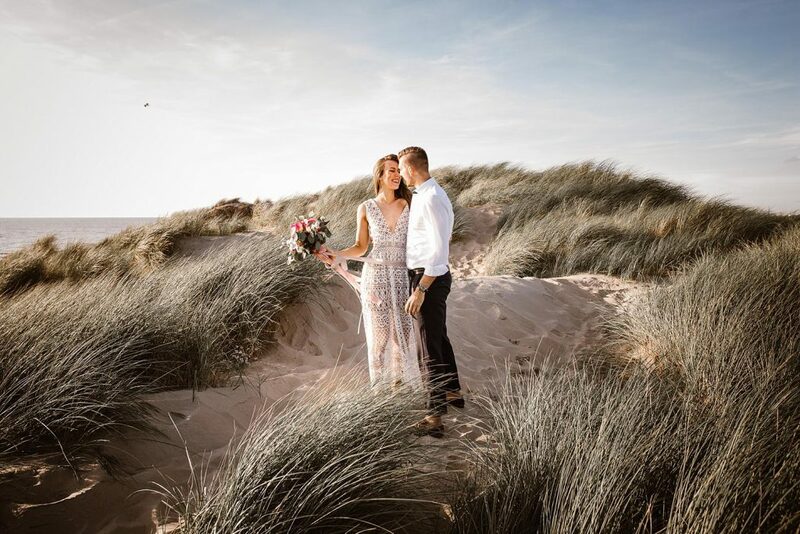 We have just looked through all of our images and they are simply beautiful! There are no words. You guys were absolutely amazing to work with. Again, thank you for this wonderful experience!!! We are blown away by the photos you took! So incredible!! We had so much fun with you guys! We will definitely recommend you!